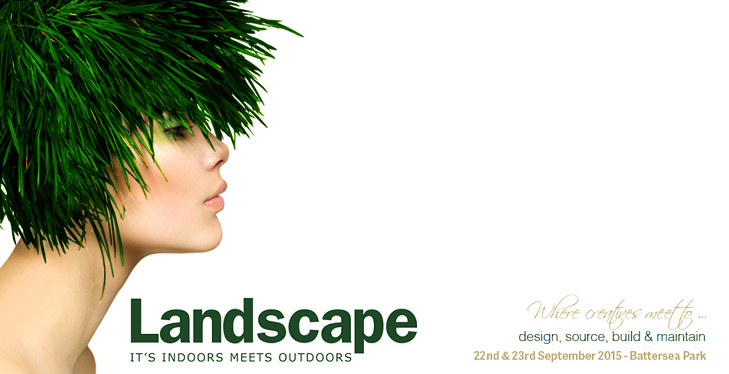 With the show season upon us we are off to exhibit once again at the Landscape Show, next Tuesday 22nd and Wednesday 23rd September. The show, now in its fifth year, is for both professionals and keen gardeners alike, with excellent seminars from some well-known speakers and trade stands offering a range of garden products, along with those boring but important garden services, such as irrigation for landscape projects big and small - all in one tent in Battersea Central London. Please click on the below link to go through to the Landscape Show website for further information and to register for free tickets. 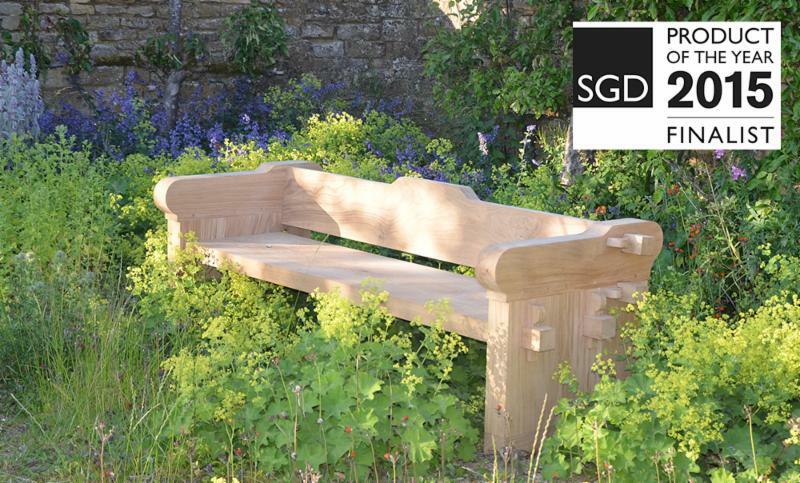 We are very pleased to be finalists in the Society of Garden Designers 'Product of the Year' competition with the first piece in our range of Quercus Robur Garden Furniture - 'The Quercus Robur Seat'. The winner of the competition will be announced at the Show. I very much look forward to meeting you here if you can make it.